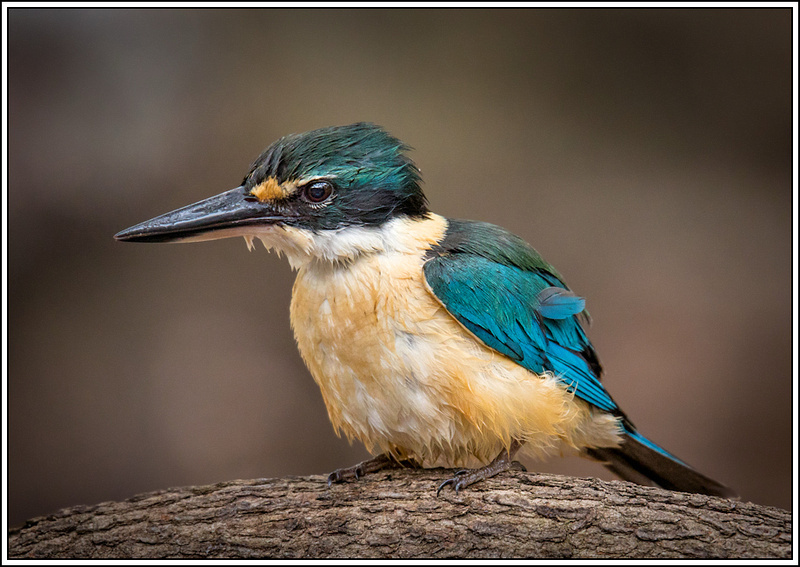 Backyard Kingfishers are back. heard them hammering away at a termite nest. Thought i'd set up the camera just in case they flew in during the Bathurst 1000 car race. Well knock me down and call me Attenbro, one flew down into the bird bath while i was setting up. Shortest photo shoot ever, all done from the kitchen. go figure. Magnificent shot, beautiful bird. I stumbled across a pair of kingfishers today. Got a shot or two before they flew off (from abt 12 metres away, with 400mm lens). Beenleigh, Qld. Congrats Greyson, yes they are an elusive and treasured species for sure. Birders the world over seem to go crazy over 'em. I was watching a mudlark feed its young and this turned up...at Beenleigh. Thanks Whistling duck, nice azure kingfisher there. Max - They were Greyson azure's not mine. Yours is another beauty - just gorgeous. 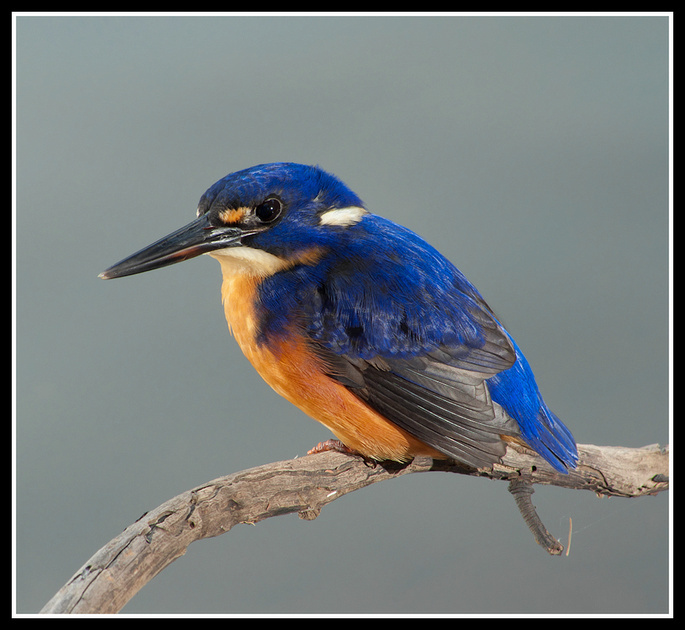 Have a special spot for kingfishers. Especially Azures as they are so small and flighty. They are all cracking pics!